Although reservations are preferred, we are happy to seat walk-ins. 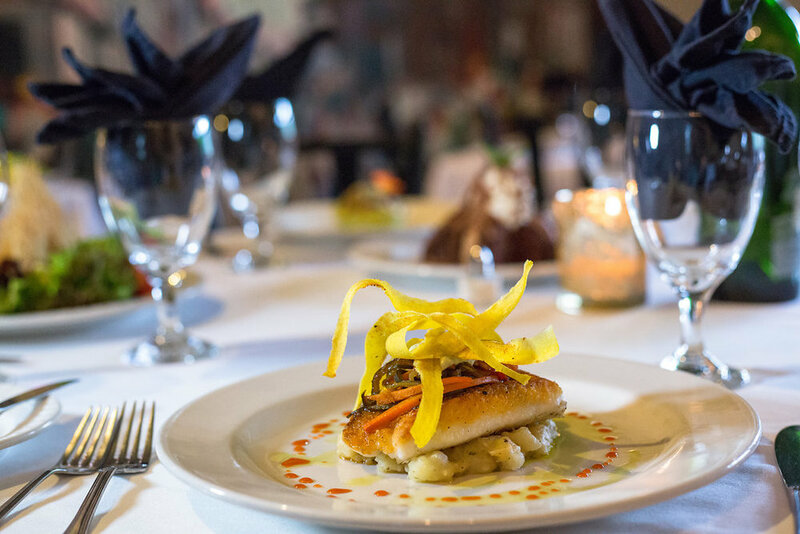 Large groups are easily accommodated in our private dining room for up to fifty people. Our dress code is business casual. We want you to come comfortable and hungry. 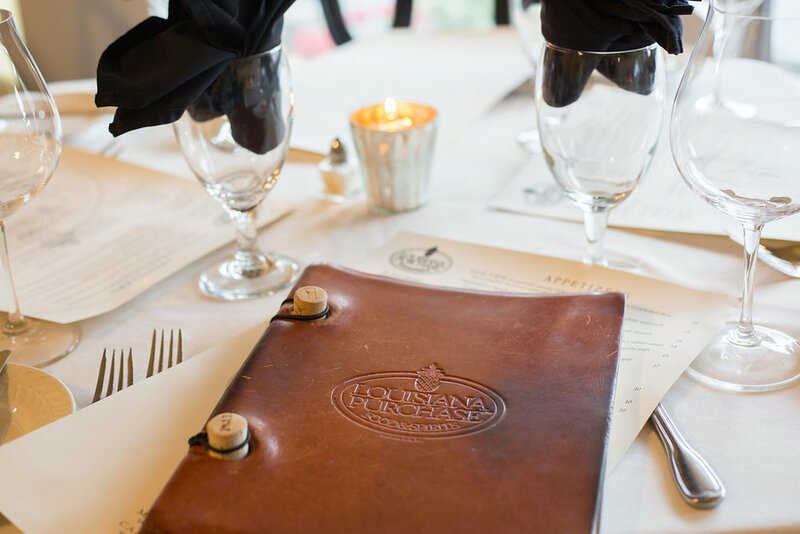 Be sure to browse through the many selections on our menu. 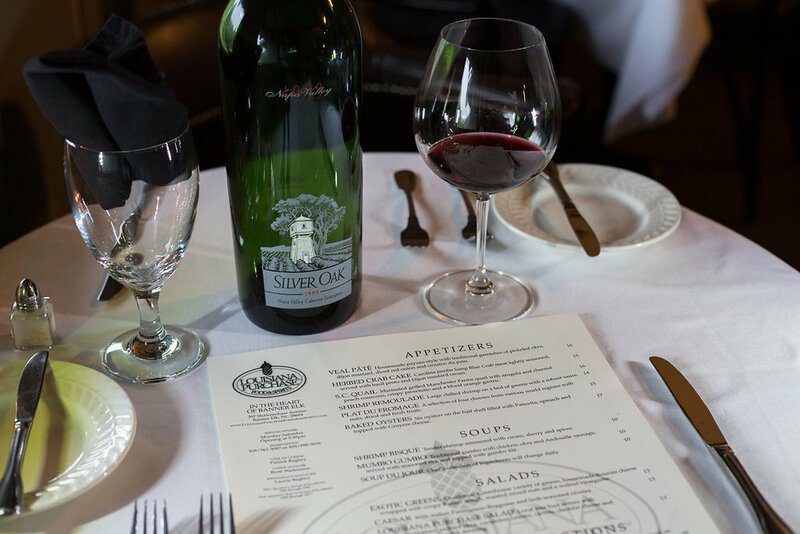 Call us to make a reservation.